This year the New Hampshire Legislature is considering bills to lower the drinking age and raise the smoking age. Both bills pose the question of when an adult is old enough to make potentially harmful decisions. Rep. Dan Hynes is the primary sponsor of HB 1753, which would lower the drinking age to twenty years-old. Supporters argue that if a resident is old enough to join the military at age eighteen, he or she is old enough to drink. A lower drinking age might also attract more young people to New Hampshire, which has an aging population. Opponents argue that lowering the drinking age would put New Hampshire at risk of losing federal highway funding. They also express concern that youth from neighboring states would cross the border to drink, increasing their risk of driving drunk. 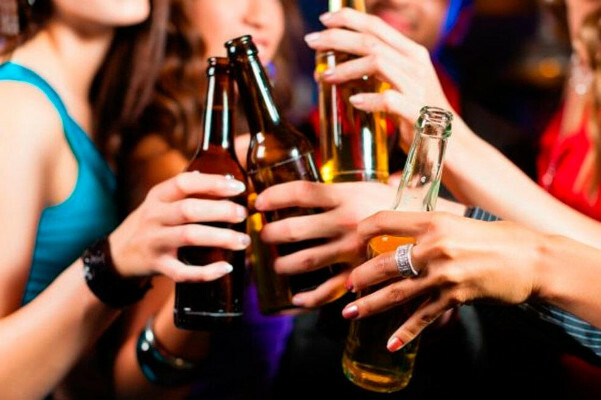 Click here to learn more about the debate over the drinking age. Sen. David Watters is the primary sponsor of SB 545, which would raise the age for possession of tobacco products to twenty-one years-old. According to Sen. Watters, tobacco use is the number one cause of preventable death in New Hampshire, and raising the smoking age could reduce the number of people who become addicted to cigarettes. Many grocery and convenience store owners oppose a higher smoking age because they say it will have a large negative impact on business. Other opponents argue that on principle, any legal adult (aged eighteen or older) should have the right to purchase tobacco products. 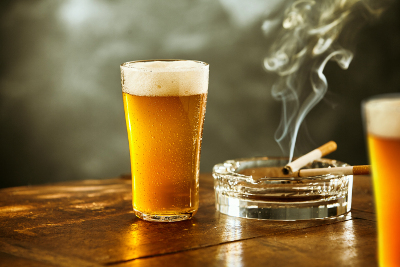 Do you have an opinion on the age to consume cigarettes and alcohol in New Hampshire? Share your opinion in the comments below.